There are two sides to being a Nintendo fan. On one hand the company cannot ever be fully predicted and they’ll often do things that keep you on your toes, and delightful surprises often result, especially at their low points. But on the other hand they have certain habits that return with unfortunate regularity, and one of those is slitting the throats of underperforming consoles rather early on before letting them bleed out for months. That was certainly the case for the Wii U, which crawled towards its fourth birthday this year with only the new Zelda on the horizon – a game also slated for its new little brother the Switch. The relatively meagre support for the Wii U, especially in the second half of 2016, was hardly surprising given Nintendo’s history. But it still sucked. My entry into the world of superhero fiction was the X-Men Animated Series some 20 years ago now, and over many years of movie adaptations I’ve been waiting to see my favourite character from that series, the excessively-styled Jubilee, given some decent cinematic attention. A decade ago she made it as far as a deleted scene on the X2: X-Men United DVD, with barely a mention since. 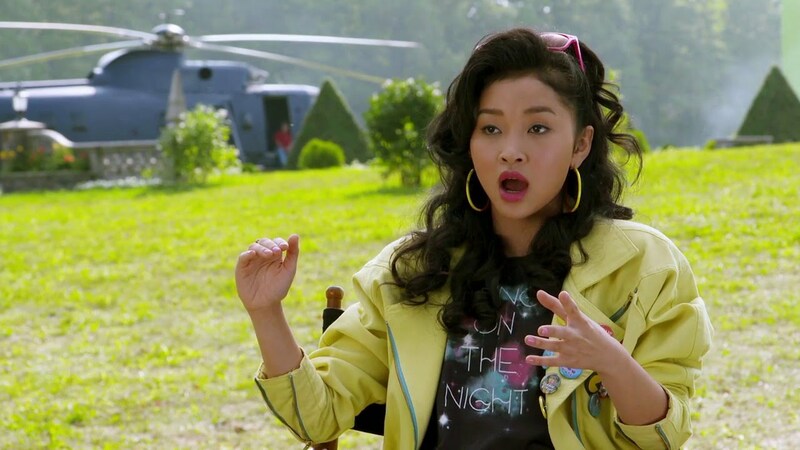 Then the 1980s-themed X-Men Apocalypse rolled around this year, setting the stage for some Jubilee justice. And, well, she’s in it at least, but she just kind of hangs around a portion of the main cast, her relationship with them poorly defined at best. She doesn’t even get to use her powers, as apparently that part of the movie was cut out. Again. Another swing and a miss. Surely the next movie, supposedly set in the 90s, will give her a decent run. I get it, she’s a goofy character, but that’s what makes her fun to watch. Respect the fireworks, people! The jokes were swift, the loss seemingly all-consuming. When the much-delayed Gearbox hero shooter Battleborn was given its final May release date, and the open beta of Blizzard’s Overwatch landed on the very same day, things looked very bad for Gearbox. In fairness, they had utterly failed to carve out an identity for their jack-of-all-trades game, and their chosen art style drew direct comparisons to the comparitively simple, inviting Overwatch. That in itself was disappointing enough, because as far as mechanics and game modes go Battleborn and Overwatch are actually very different. Gearbox (and publisher 2K) messed up for sure. The worse part, of course, came when internet sentiment turned against Battleborn to vicious effect. The stream of over-generalised insults, often from people who hadn’t even played the game, painted a picture of a downright awful game, which simply isn’t the case. Sigh. I suspect this would be a popular point of contention for 2016’s moviegoers, but overwhelmingly the public perception of Warner Bros’ cinematic DC Comics efforts seems to skew negatively. Though I enjoyed Batman vs Superman as the striking Zack Snyder visual work that Man of Steel couldn’t be, I was certainly in the minority, and as for Suicide Squad, well that was a bit of a mess all around. The frustration for DC fans, and indeed probably the general public, is that Marvel Studios continues to truck along with good-to-great movies that connect to one another reasonably well. 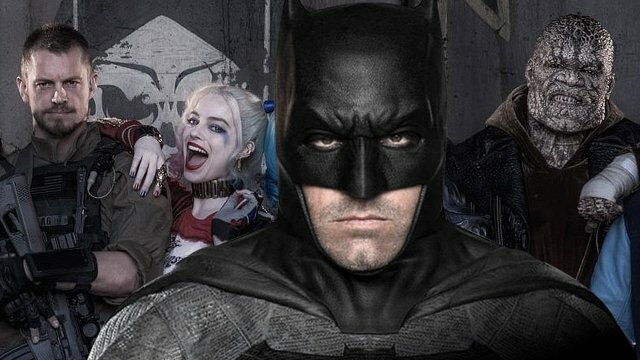 What’s more, there were definitely some DC moments in 2016 that showed flashes of promise (Ben Affleck, Will Smith, Gal Gadot) but under the weight of all the gears trying to creak into motion within an ambitious cinematic DC Universe, these moments remained buried beneath mounds of disappointment. The hype cycle leading up to the start of Pokemon’s seventh main series generation took an approach that was essentially the opposite of the approach to its sixth, three years earlier. Pokemon X & Y, as the first (mostly) simultaneous worldwide Pokemon game release, really hammered home the idea of secrecy – that everyone would be discovering new creatures and diverse locations around the same time. The Pokemon Company showed hardly anything of the sixth-gen games, allowing for – at least in my case – an incredibly exciting launch day I still remember fondly. 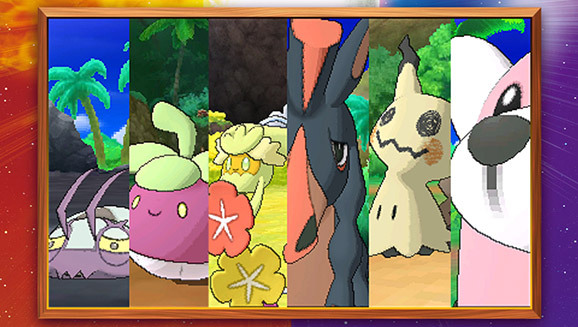 By contrast, when the full suite of new Pokemon in Sun & Moon was leaked via dataminers about a month before launch, the revelations were basically a formality. There had been such a high volume of official trailers before then that we knew the vast majority of them already. Luckily the surprisingly strong story (by Pokemon standards) was kept almost completely under wraps, but that doesn’t change the relative deflation I felt when so much of what I went into on day one was a known quantity. As far as “Triple A” videogame sequel launches go, selling fewer copies than your predecessor is usually a very bad sign. Game sequels by nature are built on frameworks that can be improved, meaning a title with a 2 on the end is very rarely worse – at least mechanically – than what came before. This usually translates to better sales, but in at least three high-profile late 2016 releases, it did not. Dishonored 2, Watch_Dogs 2 and especially Titanfall 2 came in for all-around better review scores than their older siblings, but according to multiple sources all three had softer opening sales. Titanfall 2 was even on more relevant platforms than the first Titanfall, but that did not help. 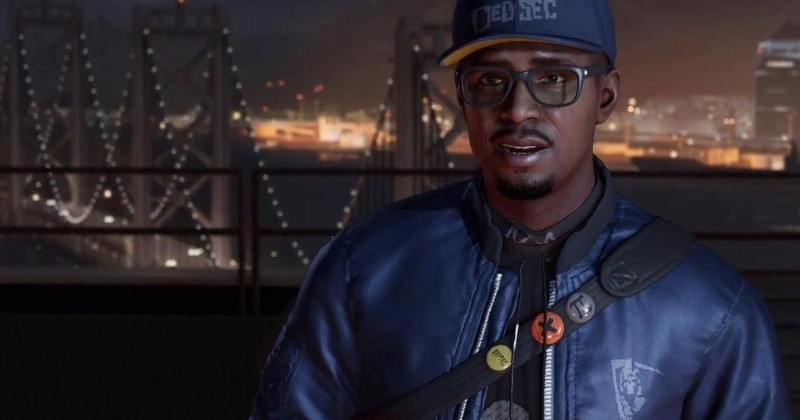 Say what you want about changing trends in game sales and how they are spreading out over longer time periods; say what you want about public sentiment against the first Watch_Dogs. Publishers and shareholders will not be happy with these results, and we could see less of these theoretically risky sequels given the green light in the future. I hope not, of course. At least Battlefield 1 and Pokemon Sun/Moon sold well, after all. This is a tricky one, and it seems almost sacrilegious to say, but I’m kinda getting tired of ambiguous endings to otherwise engaging indie game stories. 2016 was packed with high-profile independent games that gave us wonderfully rich characters, stunning art direction/sound design and well-constructed gameplay set pieces. They also gave us intriguing narratives, but nowadays it seems to be the accepted norm in the indie development sphere to just sort of end your game, falling back on high-concept explanations as to why. It’s certainly difficult to end any story in a satisfying fashion, amd sometimes initial disappointment at an enigmatic ending can lead to rewarding discussions afterwards, but if it happens too often it starts to feel like a cop-out. The highly-regarded Firewatch and Inside were definitely culprits this year, and Oxenfree would have been as well if not for the extra content added to the PS4 version in the middle of the year. 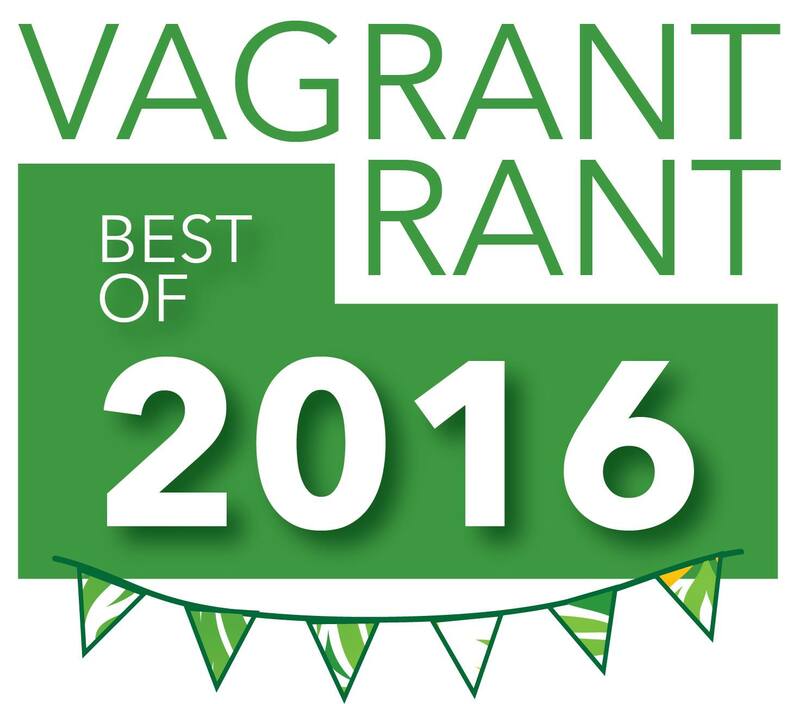 Hopefully we see some more definitive conclusions next year. I’m what you might call an early adopter within the videogame hardware sphere. It doesn’t take much to convince me that the newest, shiniest thing is worth having on day one, even if only so I can be part of the early discussions and waves of opinion that typically accompany a big release. So of course I had a Playstation VR headset ready to go at launch. I was lucky, however, to secure a rare opportunity to try it out in full glory just before I was due to take mine home in October. Why lucky, you may ask? Because despite some really cool moments with the hardware (more on that later on), I was thrown for a rather unpleasant loop by most of the content I tried to play through. RIGS: Mechanised Combat League was the worst offender, making me acutely sick to my stomach and forcing me to lie down for an hour-plus after the game’s tutorial, but it was far from the only source of nausea, vertigo and motion sickness within the VR launch lineup. When combined with the ludicrously lengthy, wire-intensive setup process, my general feelings on PS VR ended up stained with deep disappointment. I know plenty of people who had a much more positive experience, which is great, but hopefully the technology gets the opportunity to improve and better cater to the rest of us. With the promise of Warcraft and Assassin’s Creed, 2016 held some hope – some – that we’d finally get a videogame movie adaptation that wasn’t merely so-so or outright bad. We didn’t. Yeah, not a lot happened here this year. Life’s crazy, yo.